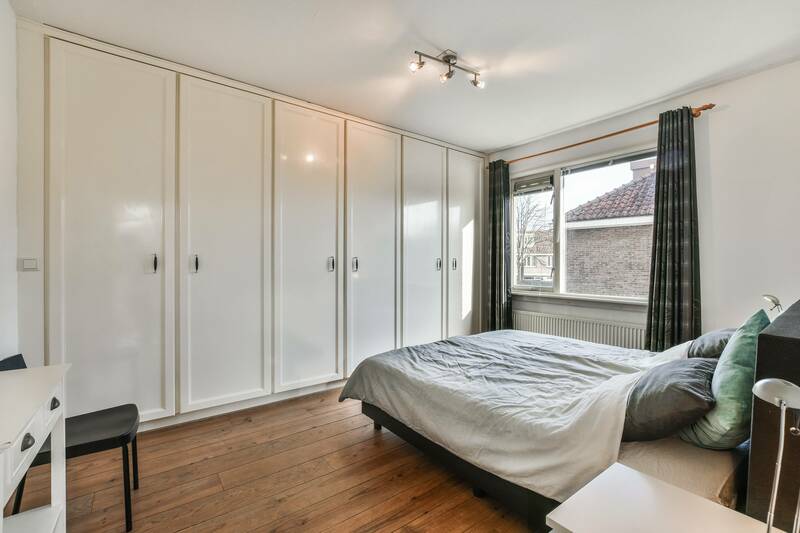 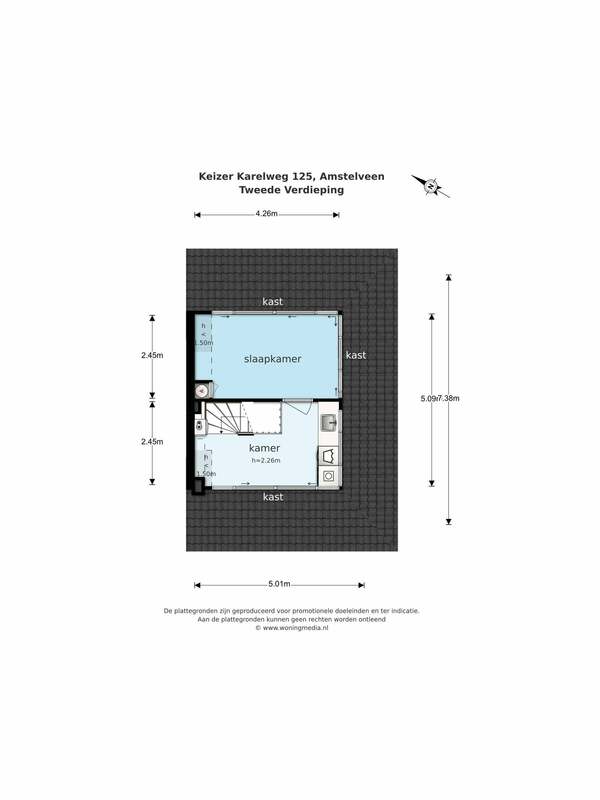 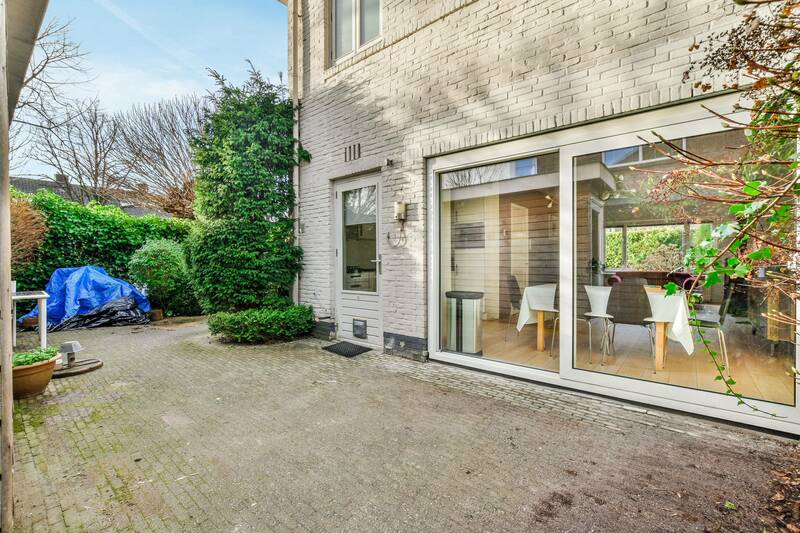 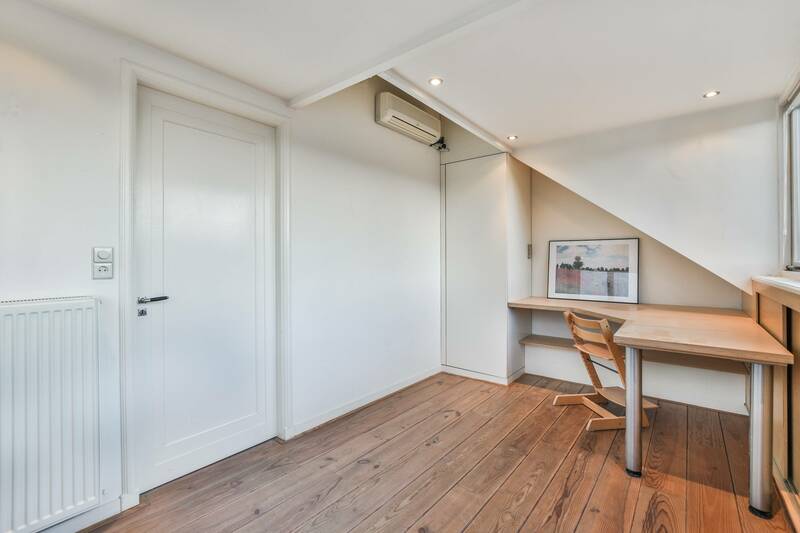 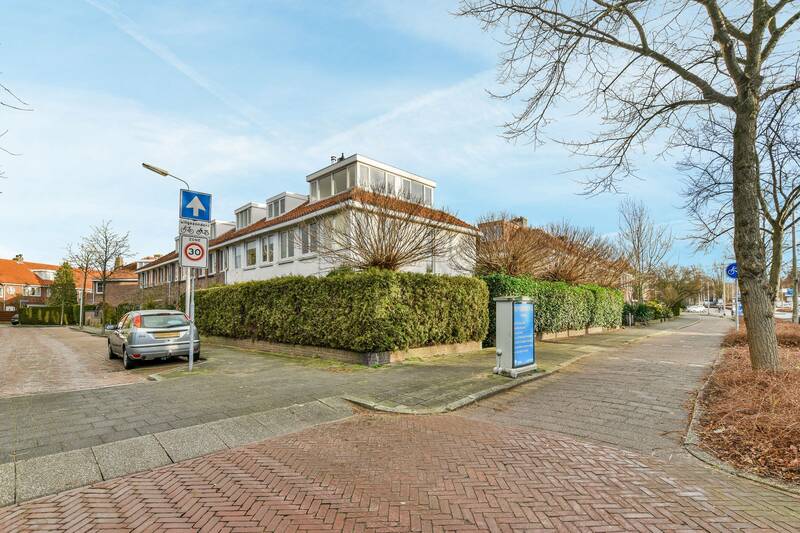 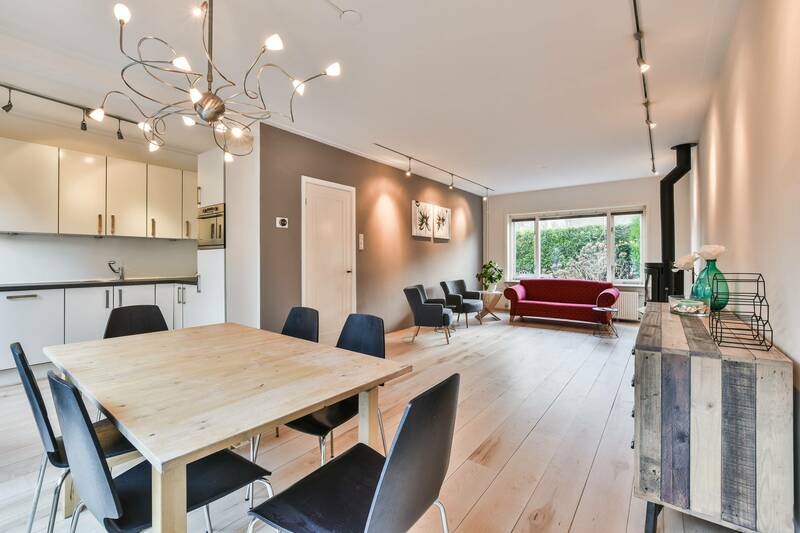 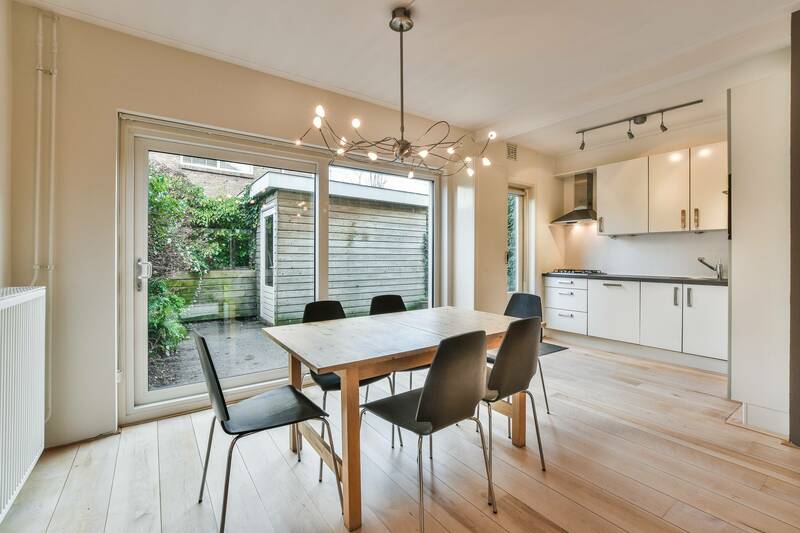 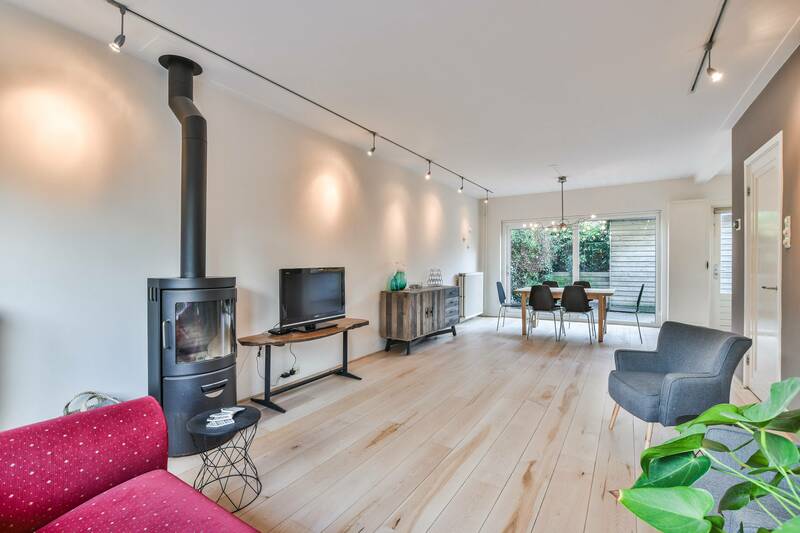 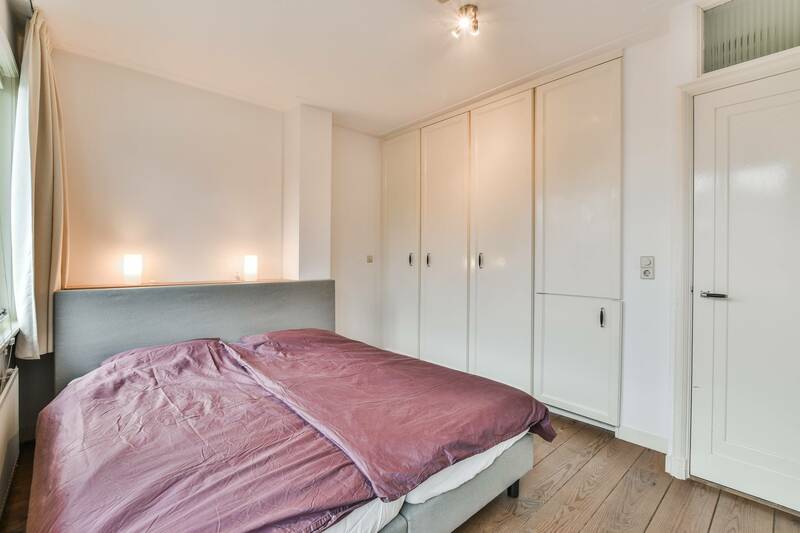 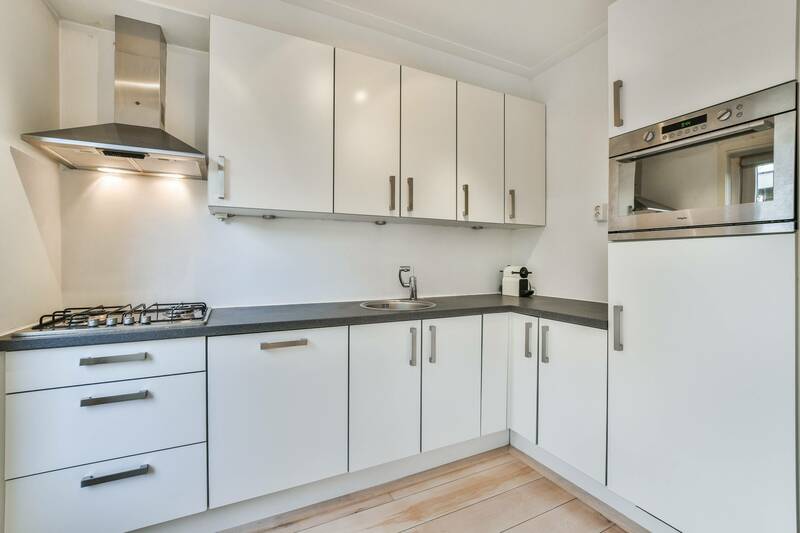 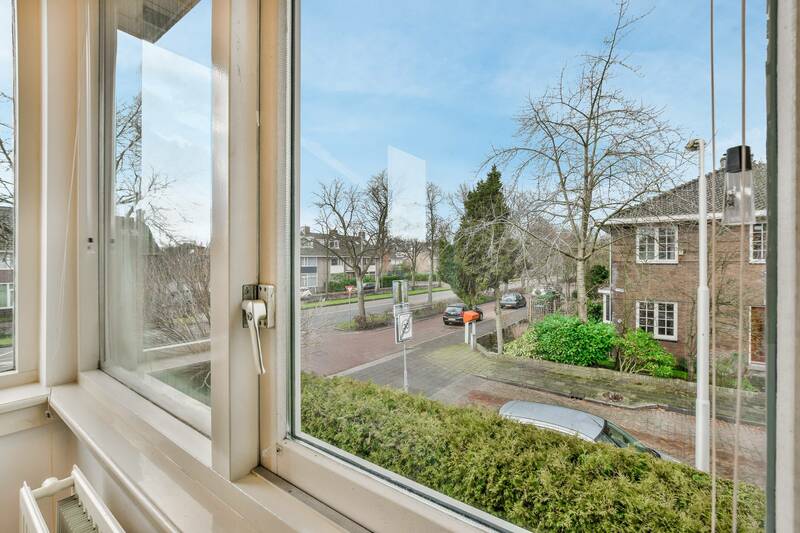 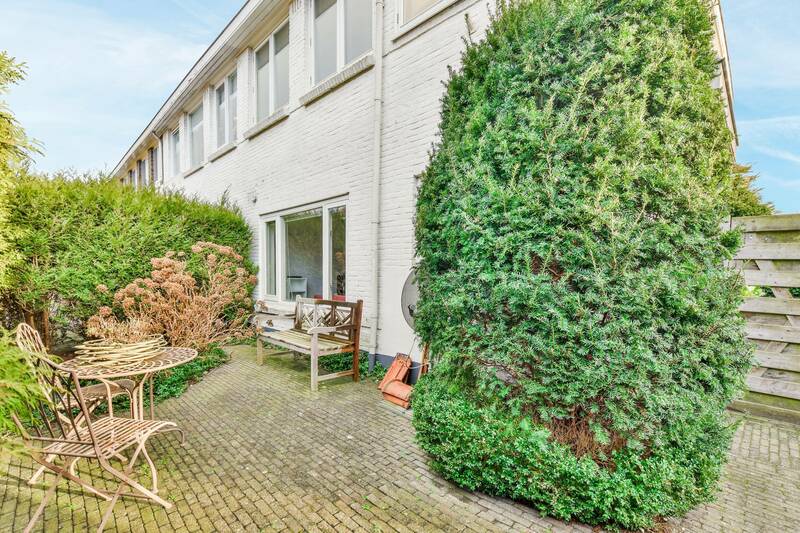 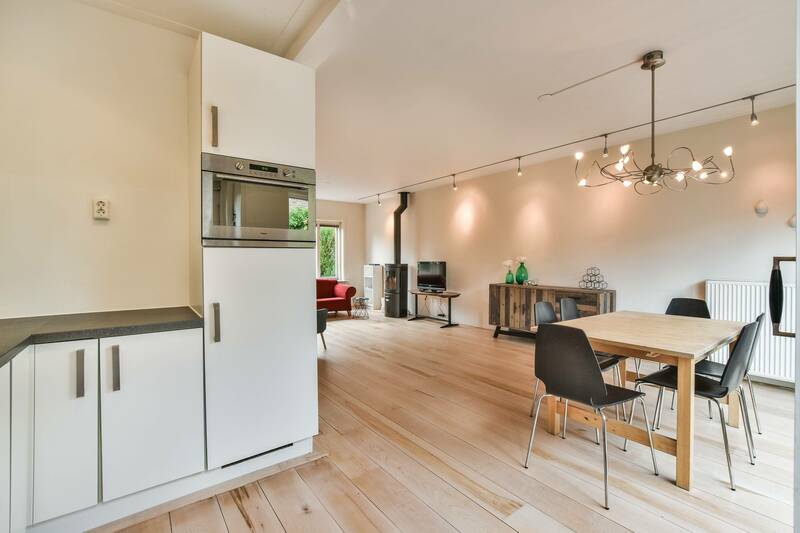 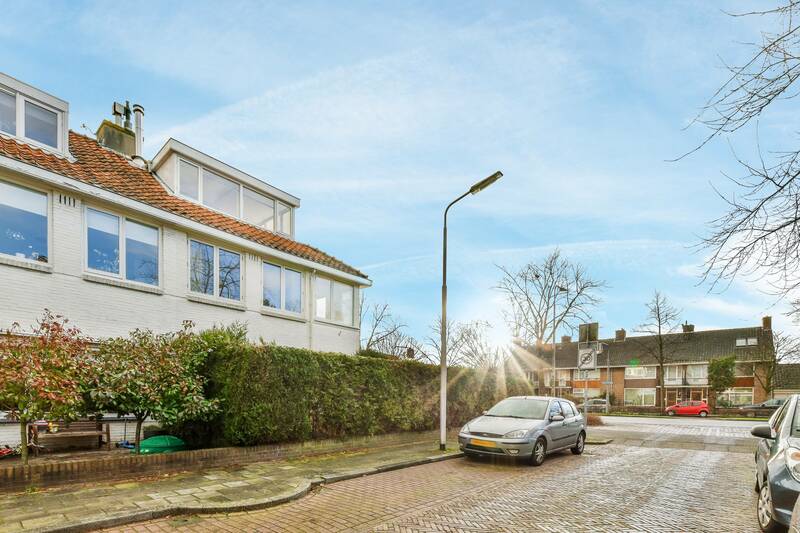 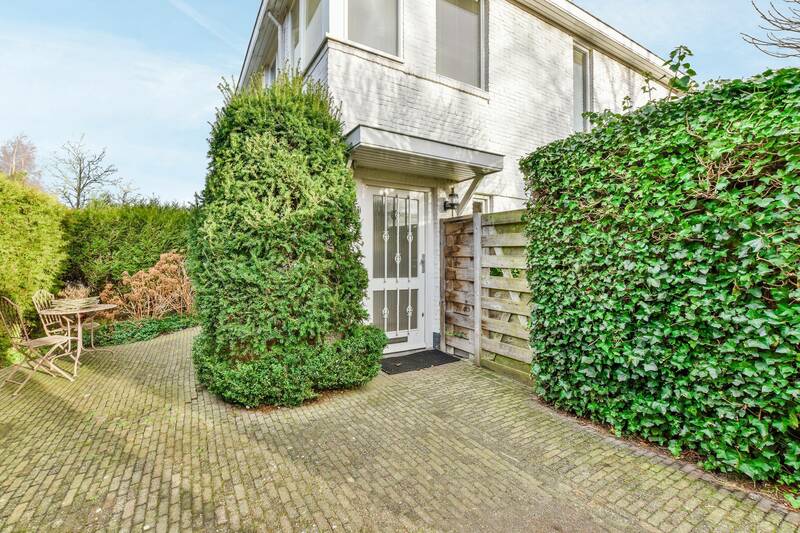 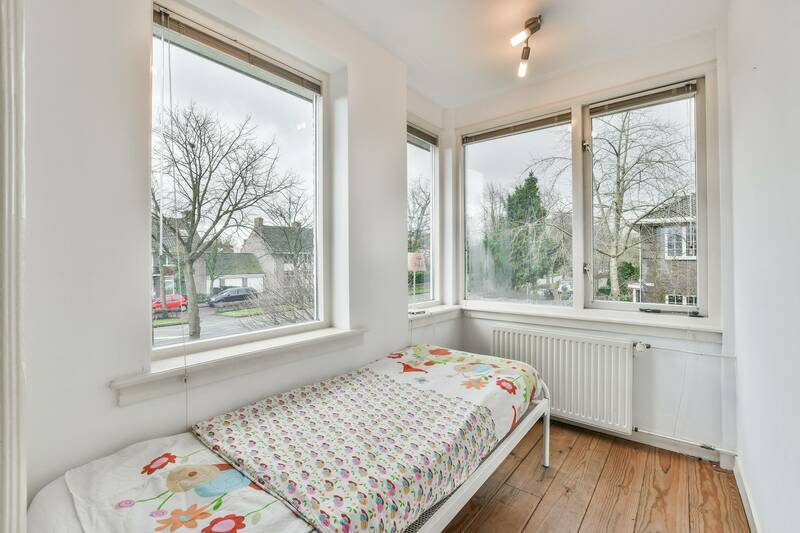 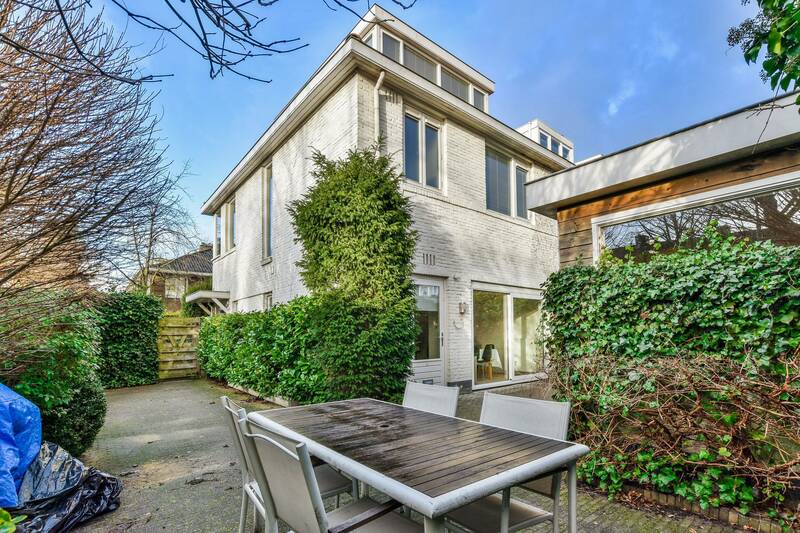 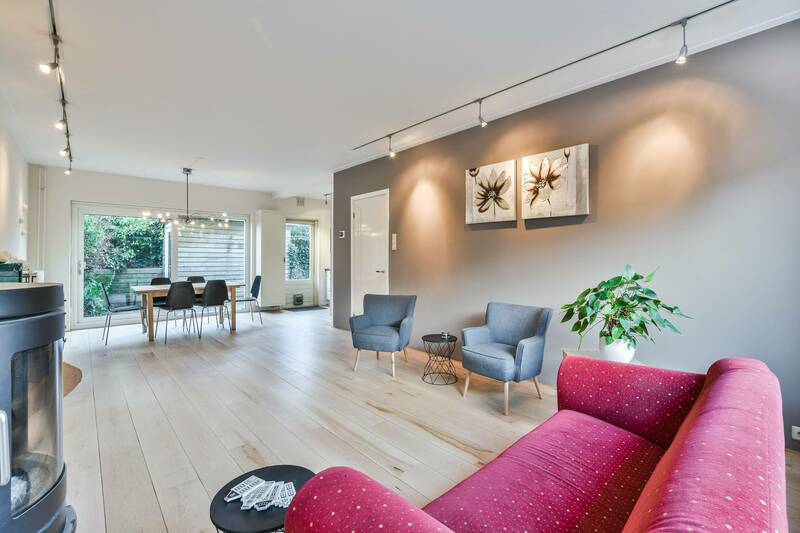 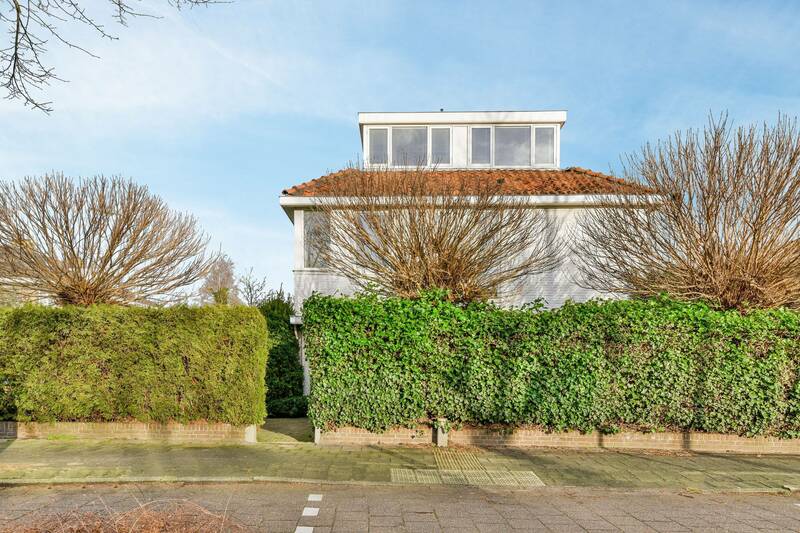 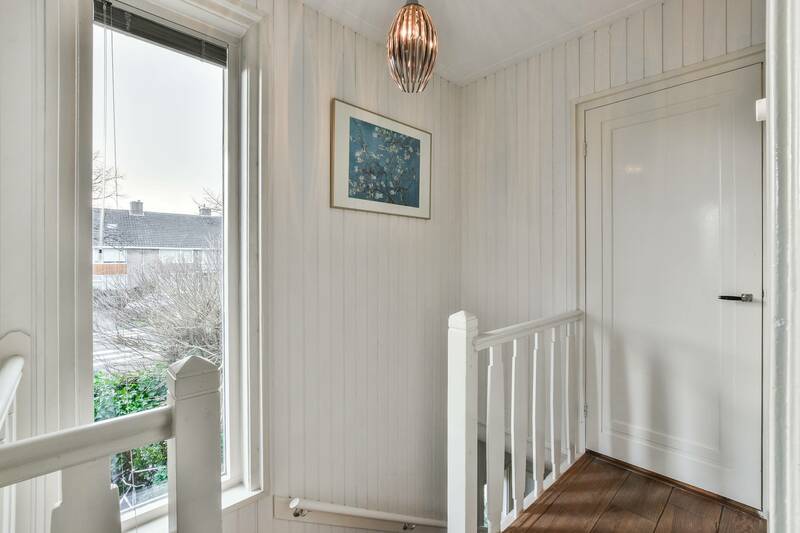 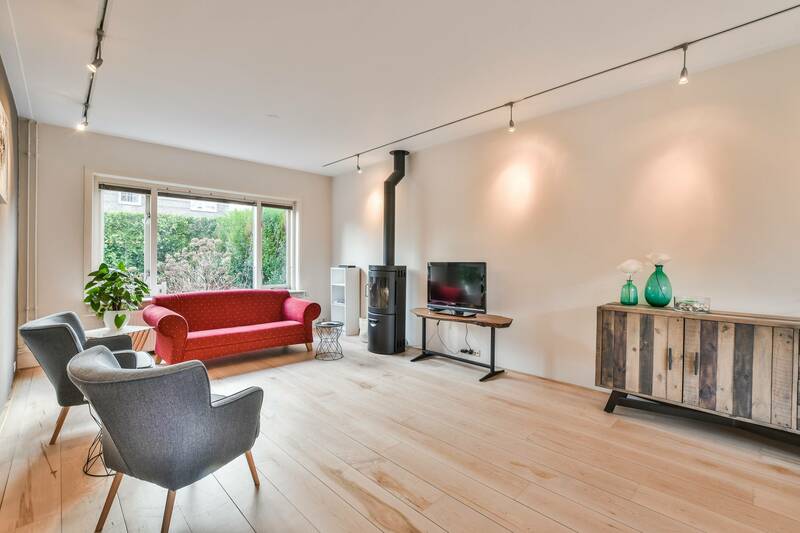 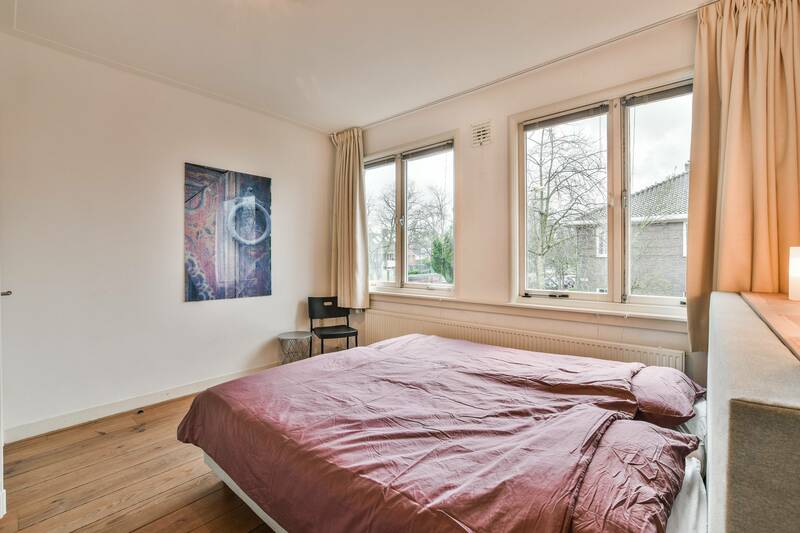 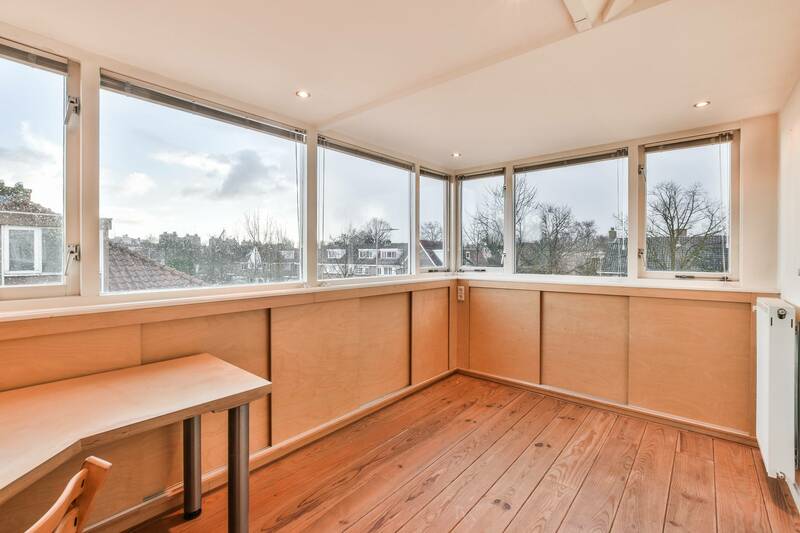 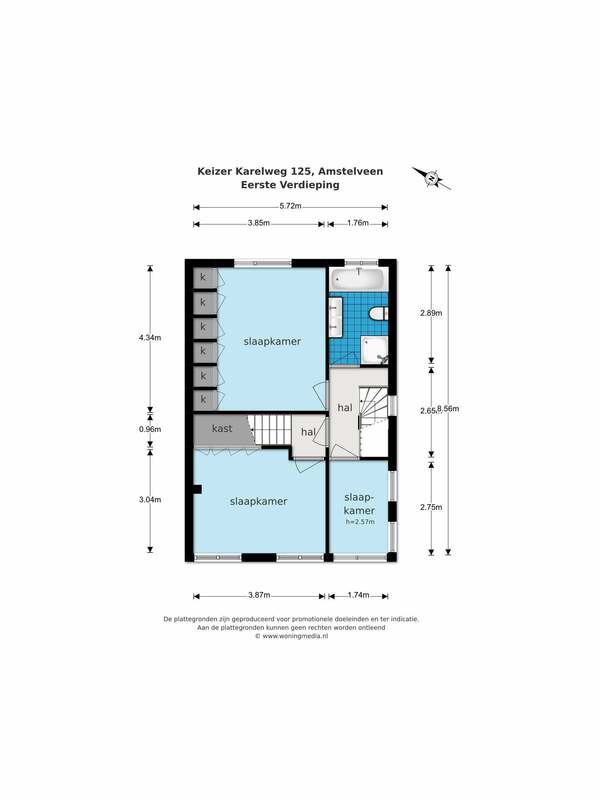 Lovely furnished 4 bedroom house located in the very heart of Amstelveen. 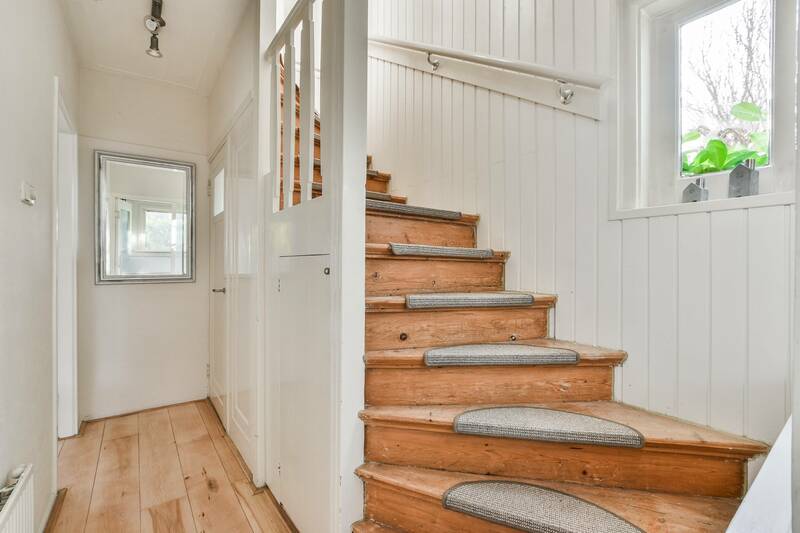 This place immediately feels like home and offers a light, wide living room with doors opening to the garden, beautiful wooden floors, a romantic stove/burner nearby the window and a beautiful modern fully equipped kitchen with dishwasher, oven/microwave combination, a gas stove and lots of cupboards. 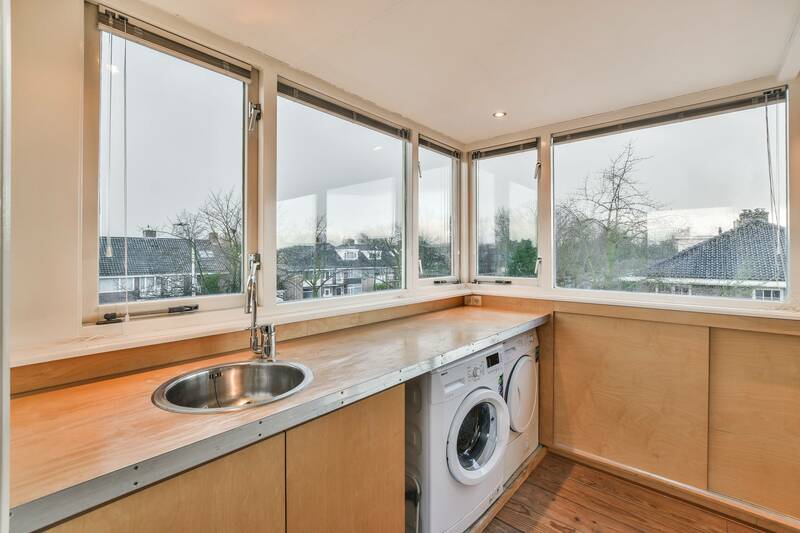 From out of the kitchen you can enter the spacious and sunny garden facing south-east with a nice big shed very you could store lots of things. 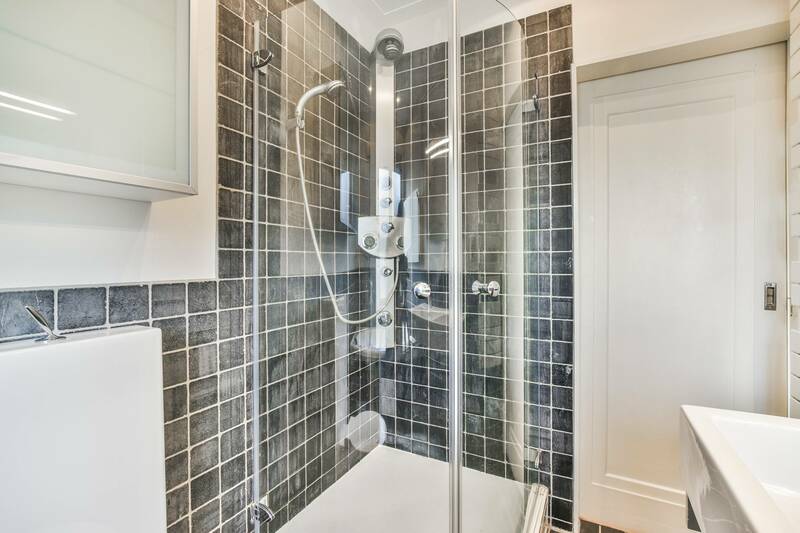 On the ground floor, you also find a guest toilet (Philip Starck) and a hallway through which you go to the first floor. 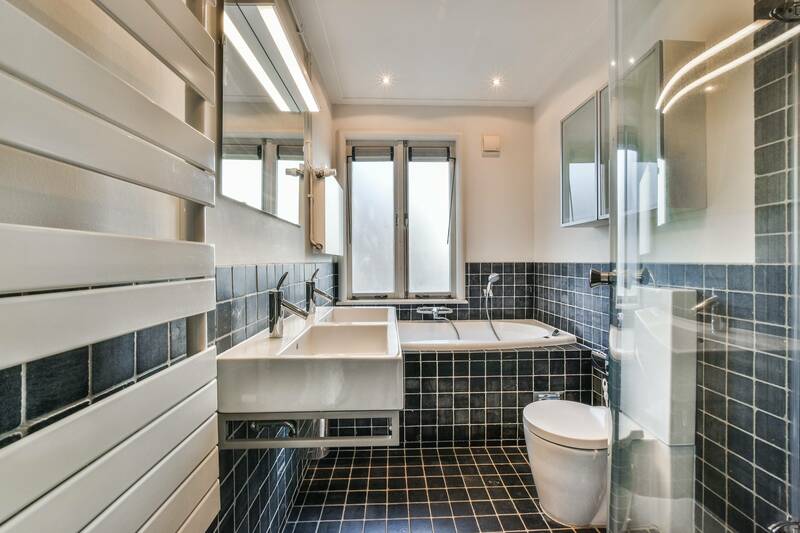 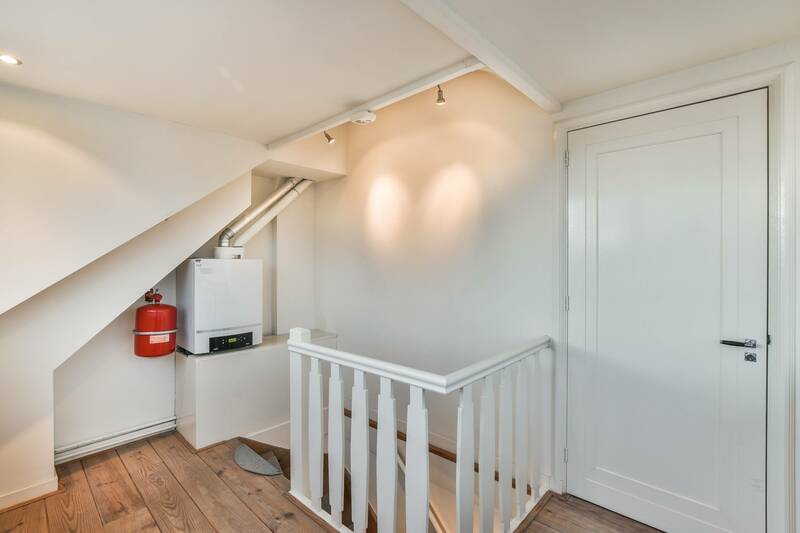 On the first floor there are 3 bedrooms (2 large ones, 1 smaller one) with handmade build in closets (really nicely done and very practical).The bathroom offers a steam shower, jacuzzi, toilet, and washbasin. 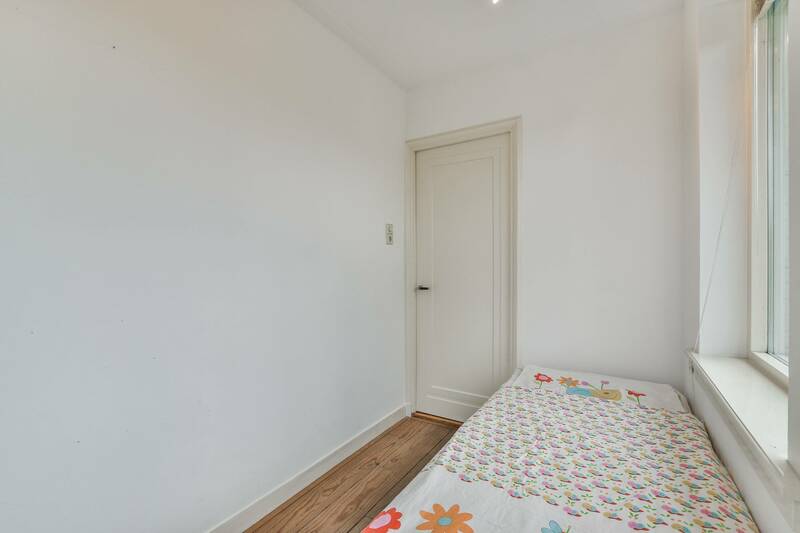 On the second floor, there's the laundry room and another big room which could be used as workspace, 4th bedroom, quest bedroom etc. 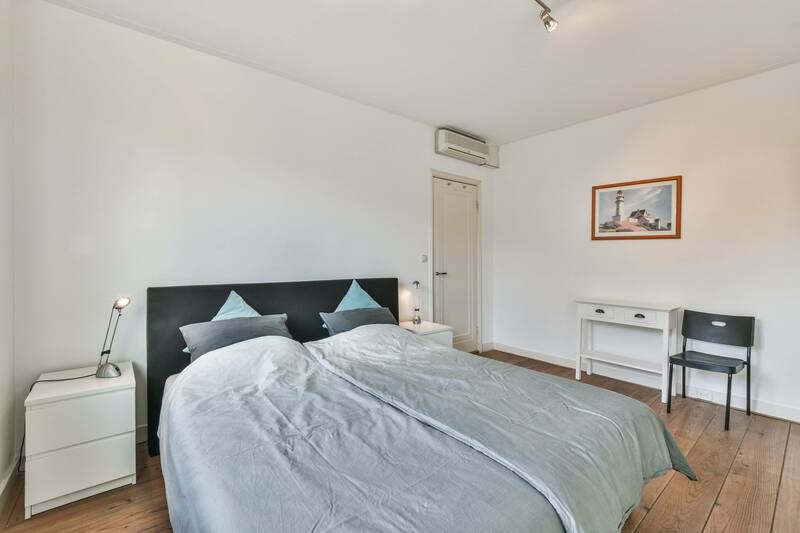 The room is provided with air-conditioning as well as the master bedroom. 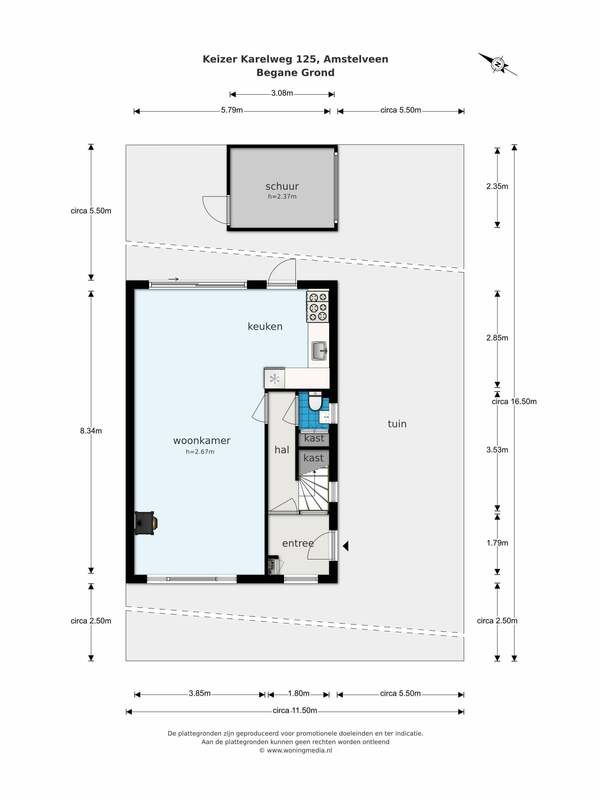 In other words, a perfect place to live in and available as per May 1st.